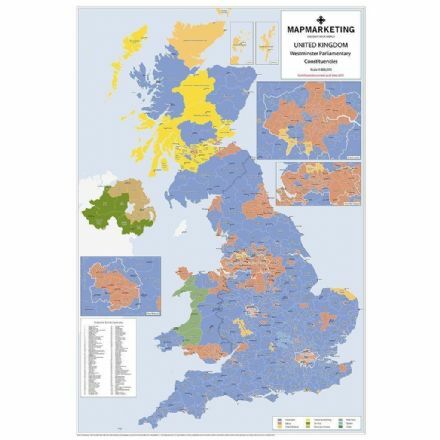 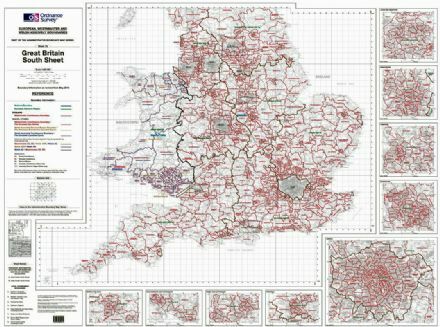 A Range of Maps of various styles covering the whole country. 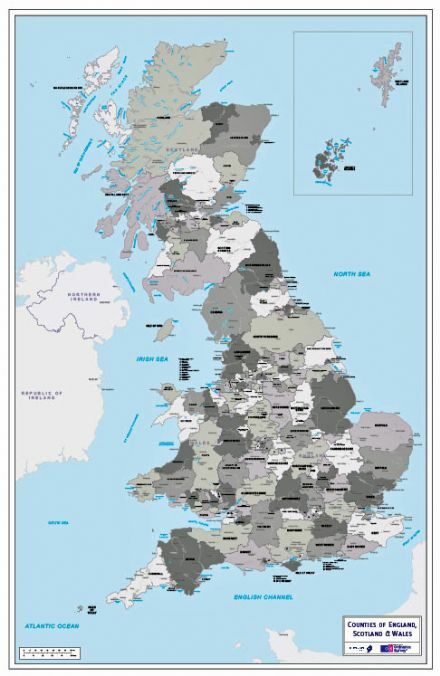 British Isles (BI) England Scotland Wales Northern Ireland and Eire or Southern Ireland, plus the islands of Britain. 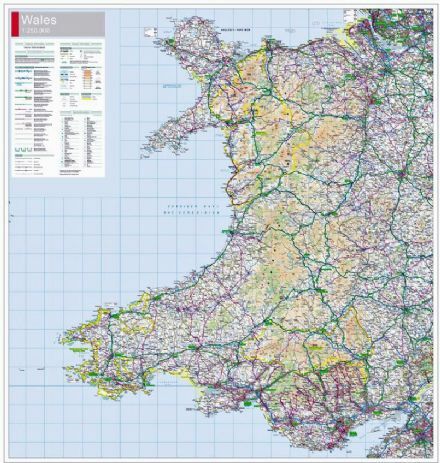 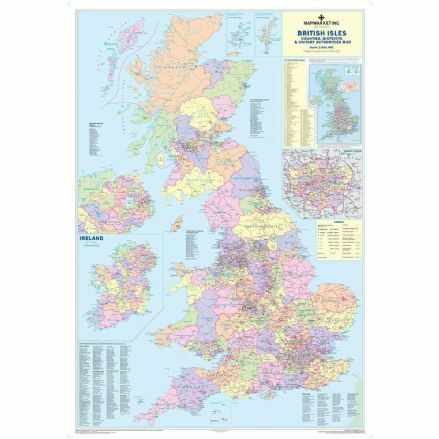 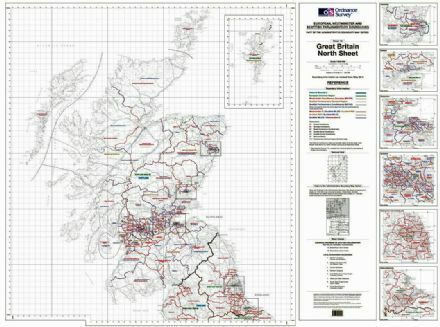 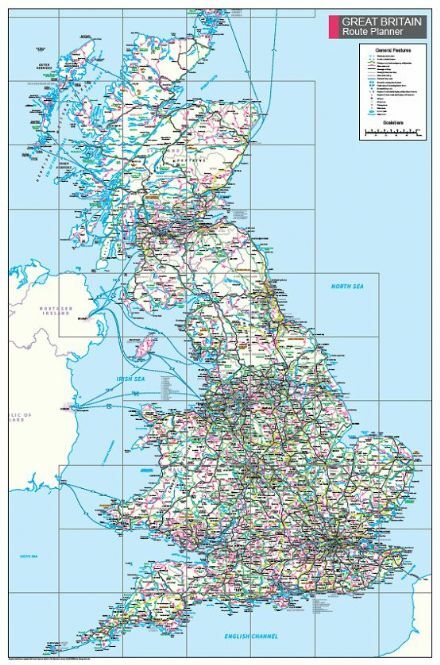 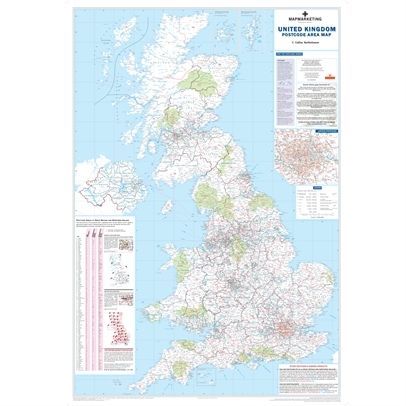 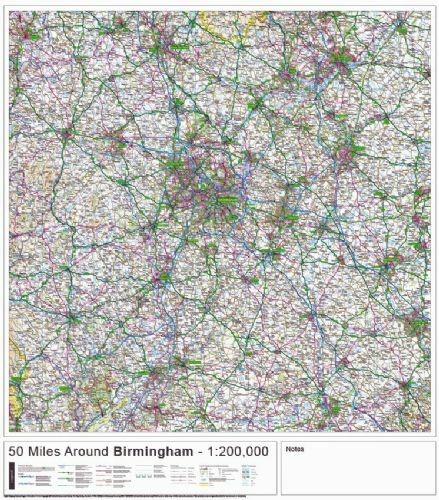 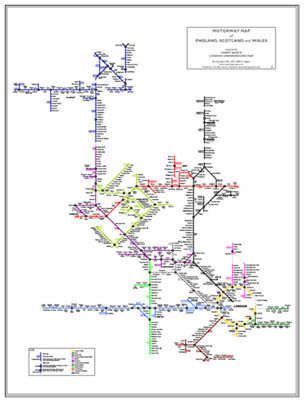 A useful map of Great Britain which shows all Major Routes and A Roads. 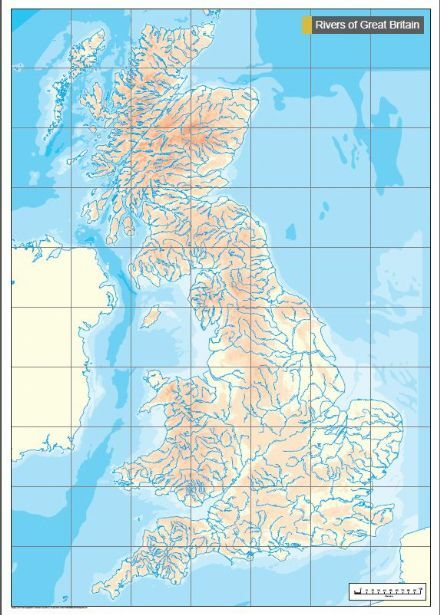 A useful map of Great Britain which shows and names of all major rivers.